Are These YouTube Stars Coming to a Theater Near You? 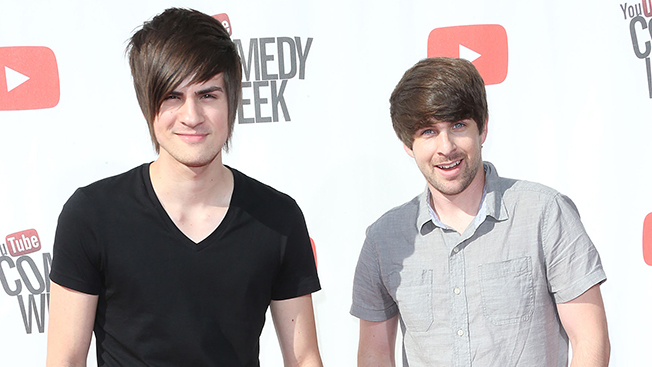 Lionsgate is betting big on YouTubers and will help distribute the upcoming film, The Smosh Movie, giving a dirt world boost to some popular online stars. For those unfamiliar with the comedy stylings of Anthony Padilla and Ian Hecox, the duo known as Smosh, here's all you need to know: They have more than 30 million YouTube subscribers, 19 million social media followers and 12 million monthly unique visitors—most of which are Gen Z and millennial. And given that they've been around for a decade, they've amassed a loyal following. What's more, they've also created popular videos for the likes of Ubisoft, Hot Pockets and Dell. "A whole generation has grown up with the term Smosh in their mind being synonymous with comedy," said Matt Diamond, CEO of online production and content house Defy Media, which owns and operates Smosh. "It's not any different from Saturday Night Live with me growing up. That's the franchise we continue to hope to build." The Smosh Movie, which is being co-produced by Defy Media and AwesomenessTV, is about the Web stars trying to stop a not-so-flattering clip of Padilla from going viral and ruining his chances with his high school crush. Along the way, the men encounter other YouTubers, including Jenna Marbles, Grace Helbig, Harley Morenstein and Shane Dawson. A release date has yet to be announced. Not all the cast is rooted in the online community: "Stone Cold" Steve Austin and Michael Ian Black will also appear in the flick. As the production companies note, it’s a modern take on Bill & Ted's Excellent Adventure, which Smosh Movie director Alex Winter also helmed. Diamond said that Defy was eager to partner with Lionsgate given its track record for movie franchise success, including The Hunger Games, one of the highest grossing independent film series of all time. While Defy is used to handling online distribution, it's looking to Lionsgate to handle the next step. And, with Smosh's track record of being able to authentically deliver brand messages and connect with audiences, Diamond believes the Web comedians are an ideal vehicle for a cross-over global franchise. 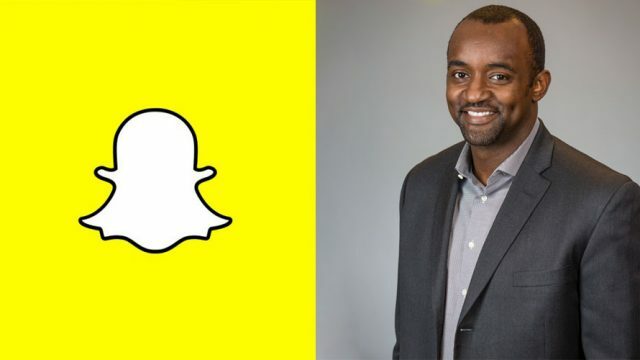 "I think what you're going to see is a merging of all the distribution channels," he said. "The consumer doesn't care about those walls, and media companies are breaking down those barriers as well."